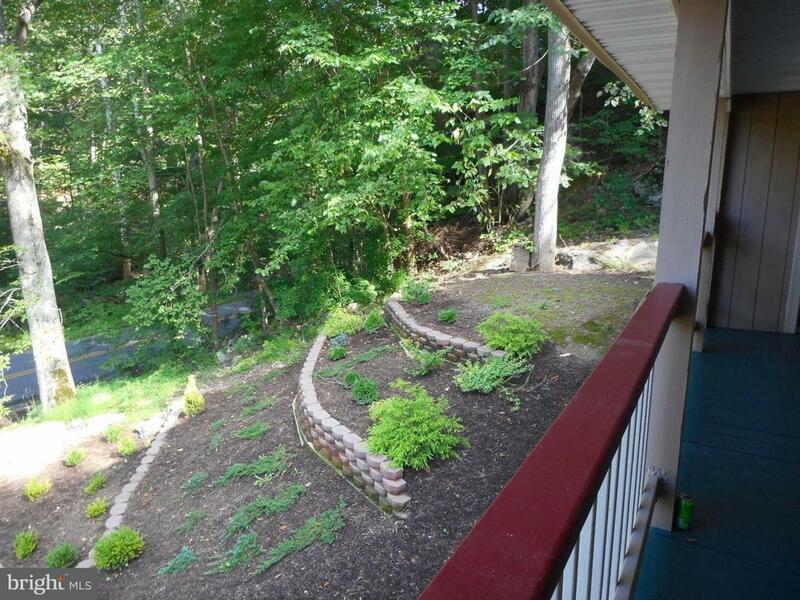 The right location for that River Loving Buyer. 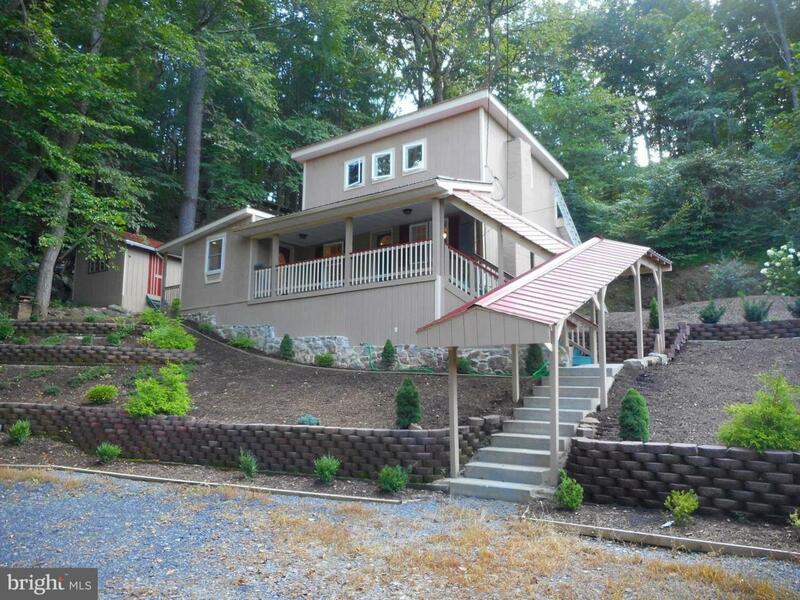 Just a short location to public access to South Branch of the Potomac River. 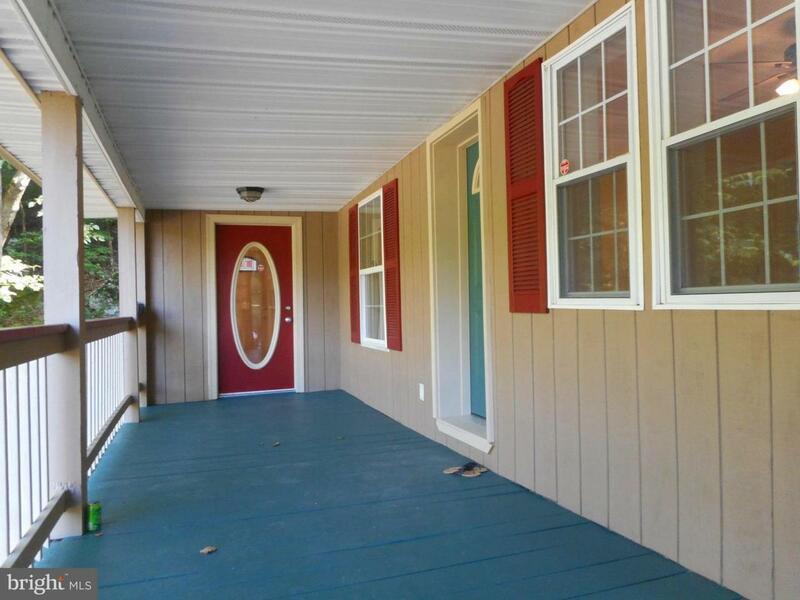 Remodeled, 3 bedroom 2 bath home could be the perfect get a-away or full time home. 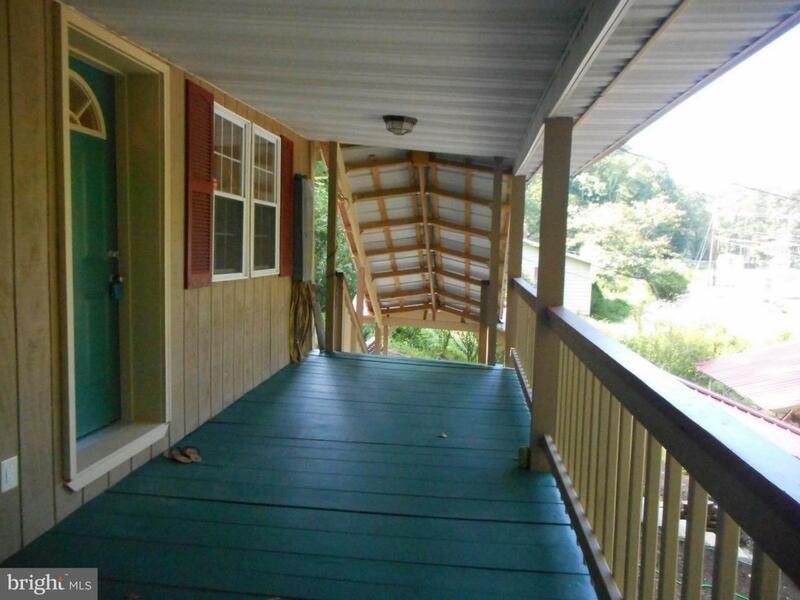 Covered walk way will keep you out of the weather as you make your way to the home. Please check out the virtual tour.